Your Weekly Insurance Claim Summary: February 28 - March 6 | The Voss Law Firm, P.C. In this weekly insurance claim update, we look at a range of claims that were denied. After prompt and persistent individuals made their case, the claims were moved forward in the legal system and are pending or were accepted and paid out. 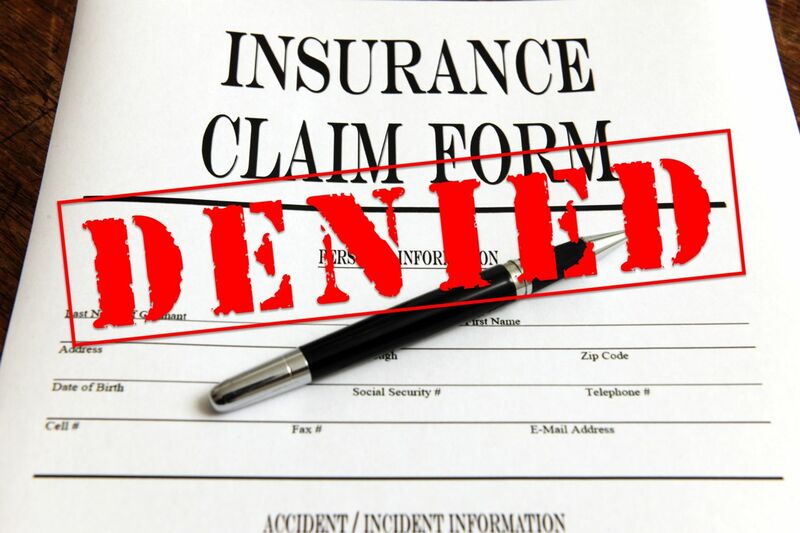 Claims are denied for sufficient and insufficient reasons. Recent legislature in New Jersey calls for insurance policy language to include mention of "notice be[ing] made within the policy period,...[and] as soon as practicable." The case was decided by The New Jersey Supreme Court between the Templo Fuente De Vida Corp. and National Union Fire Insurance Co. The importance of this court decision is that an insured individual must have "an iron clad excuse to support delays in filing notice, even if the claim is made within the policy period." This case supports insurance companies who do not receive timely filing of claims. Coverage may be denied based on "an insured's failure to provide notice as soon as practicable." This provides additional impetus to file your insurance claim as soon as possible to avoid immediate denial. The first step if a claim is not accepted is to gather documents that provide proof. Just as the insurance company is going to use its resources to dispute your reasons for filing, you too need to prove the validity of your claim. A homeowner (Latoiya Butchee) in St. Louis, Missouri had her home destroyed by a fire. She owned the residence from June 18, 2015 to December 18, 2015. It was destroyed on July 3, 2015. She filed on September 2, 2015. Her insurance company, Lloyd's, London and Cutler Insurance Agency LLC, denied the claim she filed. The denial comes from an improper policy decision made by Butchee. Her policy did not cover the type of damage she incurred to her house. Butchee claims that her insurance policy was decided not by herself, but she was simply, "placed with the...policy through Cutler." Butchee is seeking $1 million, her attorney fees and court costs paid. The case is still pending. A bill concerning man-made earthquake damage is being considered in Oklahoma. The bill is designed to help prevent denials of claims from damage caused by these sorts of ground movements. The gas and oil industry is booming in the state and the risk of man-made ground damage is prevalent. As of now, many Oklahoma companies have man-made earthquake claim exclusions. The claims can be simply denied right after they are made. This bill hopes to provide individuals who have suffered damage from oil and gas activity to seek recourse for this perceived legitimate form of damage. If passed, this Senate Bill 1497 would provide a state-monitored "earthquake reinsurance program...if companies stop writing earthquake polices in the state because of the increase in seismic activity." Whether your insurance claim is residential, commercial, or industrial, it could be refused by your insurance company; Contact The Voss Law Firm when your insurance provider refuses to give you your much needed claim to rebuild and move on.